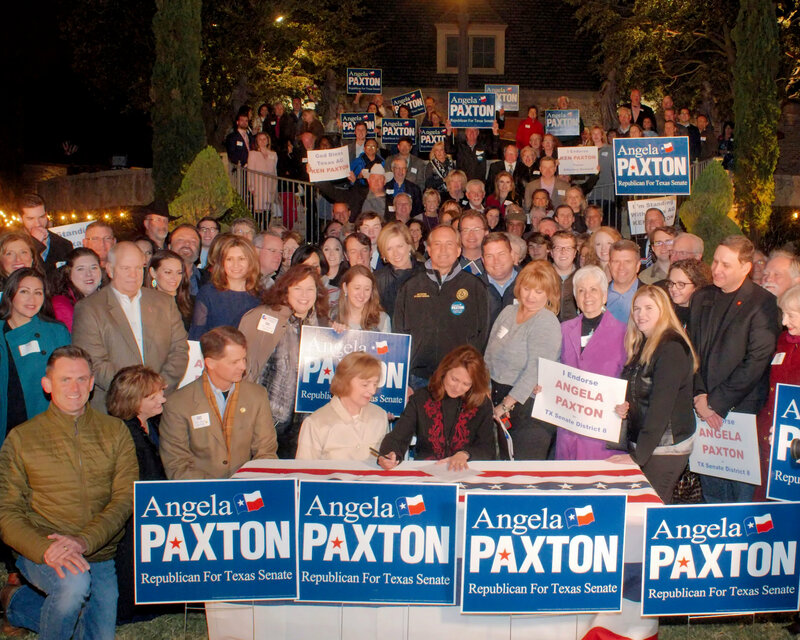 Last Tuesday, at our campaign kickoff attended by hundreds of supporters (see below) I signed the papers to be on the March 6 Republican primary ballot for Texas State Senate. As you can see, I had lots of friends to witness this great moment! Today, I’m also honored to announce two key endorsements. 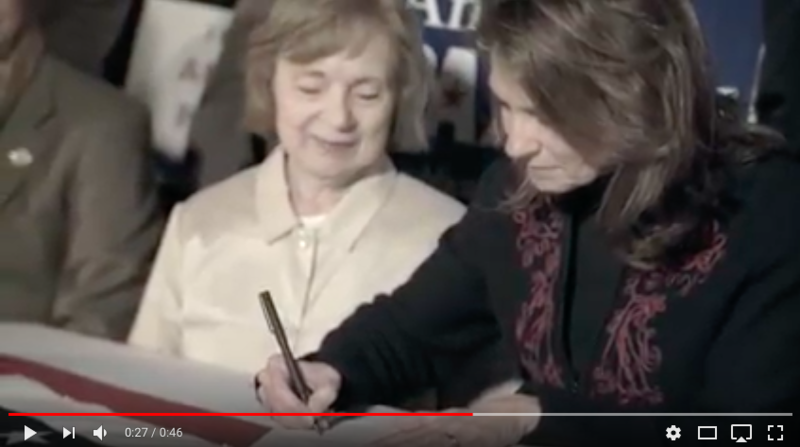 First, I’m honored to earn support from the Concerned Women for America Legislative Action Committee, which stands strong in defense of pro-family legislation. Second, I’m honored to have earned the endorsement of the Collin County Deputies Association (CCDA), comprised of approximately 200 law enforcement and first responder employees across Collin County. I am humbled and honored to earn the endorsement of the Collin County Deputies Association. I have the utmost respect and admiration for those who put their lives on the line for us every day, whether peace officers or the dedicated first responders who often confront tragic and perilous situations to protect our citizens. These public servants tirelessly serve our communities to ensure we can go about our daily lives in peace and safety. They have our backs; we need to have theirs. I’m thankful for the growing support we earn each week. If you haven’t signed up to support us, please do so here. See you on the campaign trail!